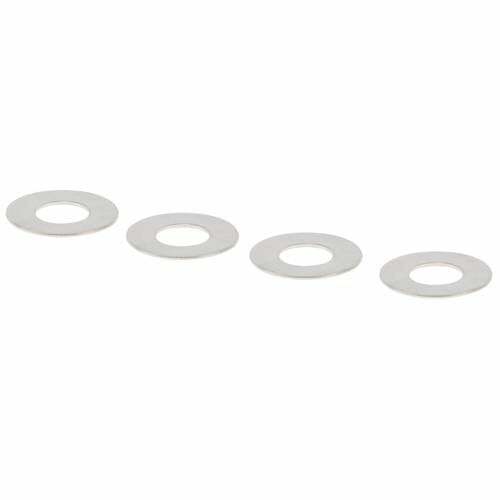 Replacement washers for Universal Slicer Shredder Attachment. 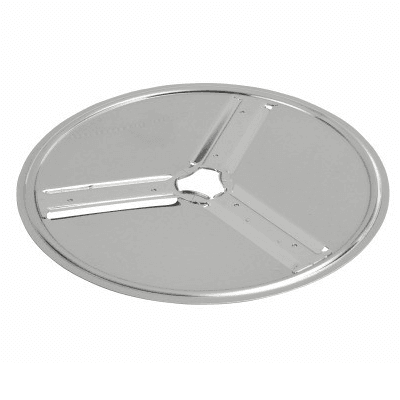 Includes 4 Washers. 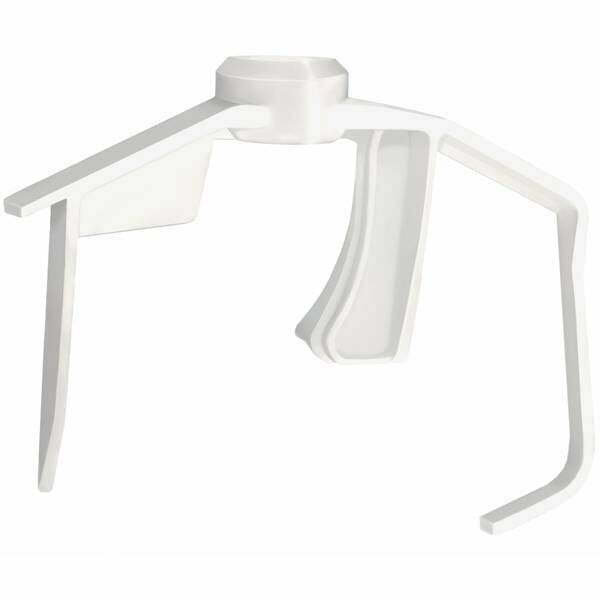 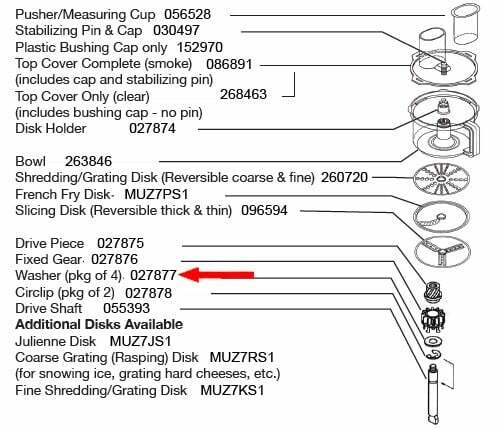 Fits Universal & Universal Plus Slicer Shredder Attachment (MUZ6TS5).